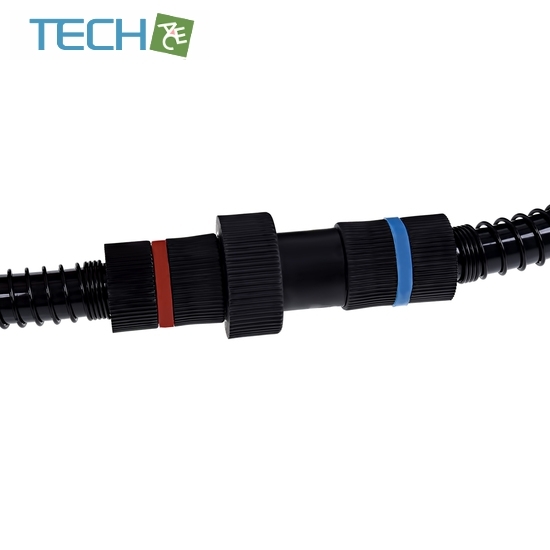 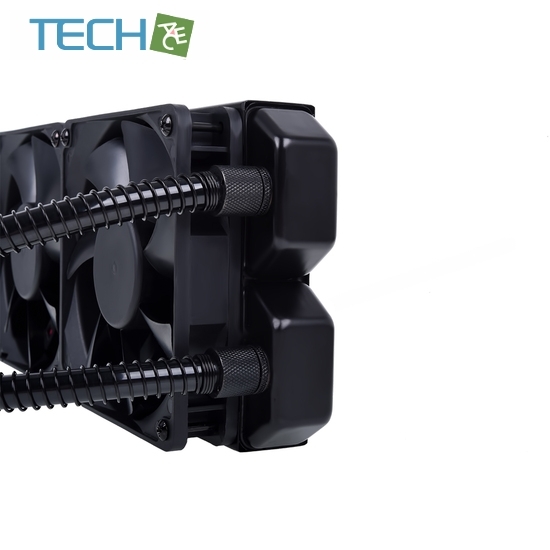 With the “Eisbaer”, Alphacool is fundamentally revolutionizing the AIO cooler market. 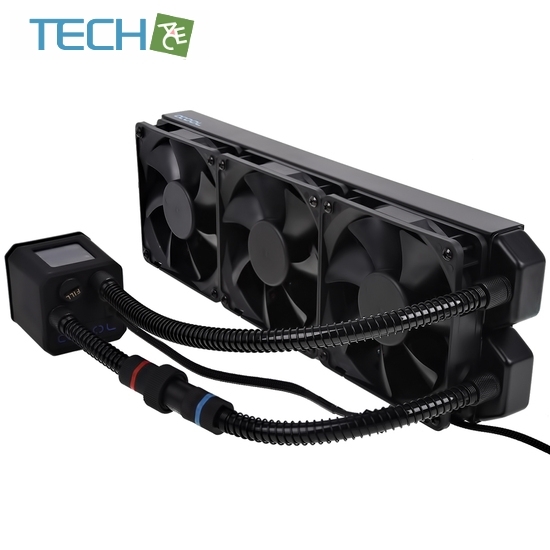 Where traditional AIO CPU-coolers are disposable products which are neither upgradeable nor refillable, the Alphacool “Eisbaer” is modularly built and can be upgraded, rebuilt or refilled at any time. 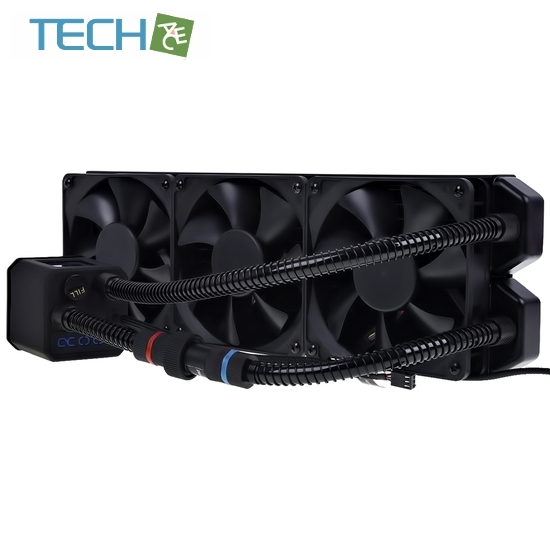 This means that the “Eisbaer” is not only an AIO, but also fully built on classic water cooling components. 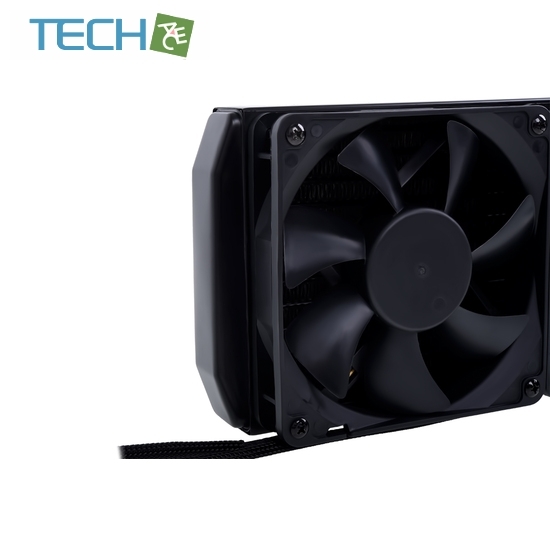 That means it is quieter and more powerful than the average AIO solution.